“Why continue to suffer? Getting a Reflux Guard is a no-brainer! 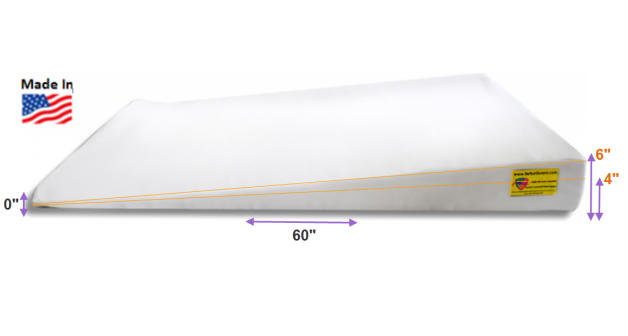 A Mattress Incline Bed Wedge that Elevates the Head-Of-Bed Under the Mattress for Better Nighttime Sleeping with Heartburn, Acid Reflux (GERD), Sleep Apnea and more. Height available options: 6″ and 4″. The retention strap comes in very handy when transporting your Reflux Guard. On the go? Just roll up the wedge, Attach the strap and you are ready for travel. Full-Width Under Mattress Bed Wedge for acid reflux and Sleep Apnea. A Mattress Incline Bed Wedge that Elevates the Head-Of-Bed Under the Mattress for Better Nighttime Sleeping. Offers relief to symptoms related to Acid Reflux, Heartburn, Gastroesophogeal Reflux Disease (GERD) , Acid Indigestion, Barrett’s Esophagus, Hiatal Hernia, Post Nasal Drip, Sinus Congestion, Snoring, and more. Unlike pillow wedges, no slipping off your bed! 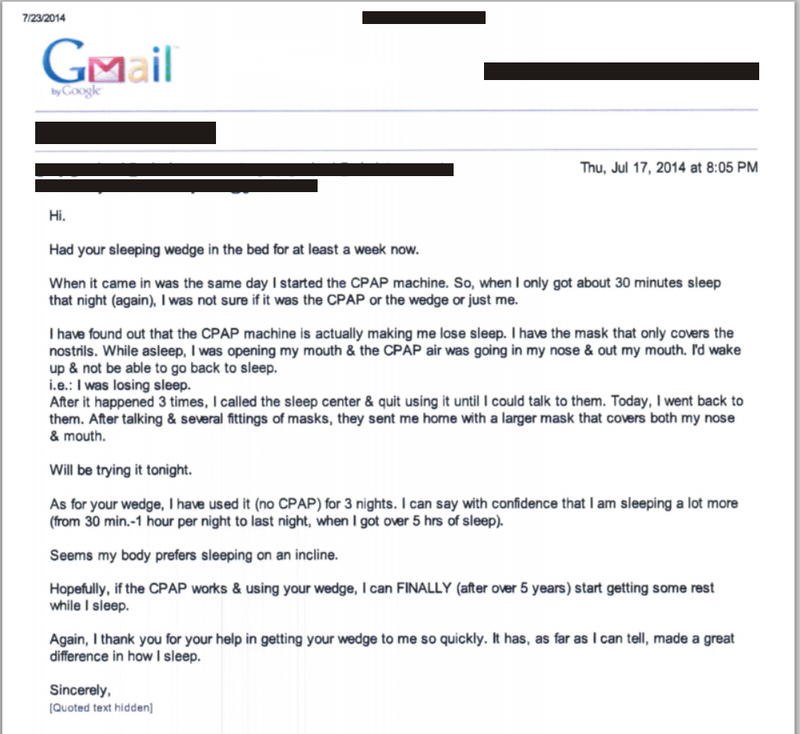 Which other Mattress Wedge can beat that? Only Refluxguard gives you an adjustable 6+ inch wedge, made in the USA, with a ten year warranty** and low, flat-cost shipping. 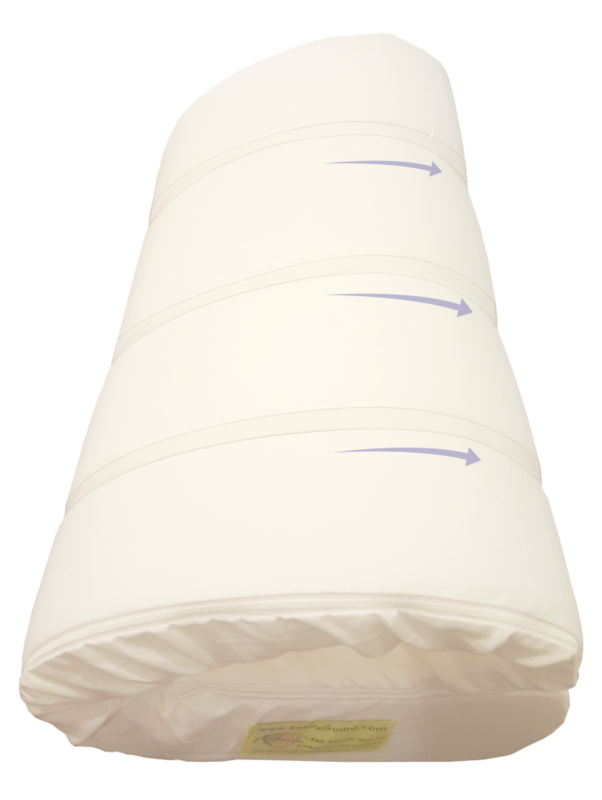 Adjustable: The head of the 6inch Reflux Guard is 6 inches high (from 0.001″). If you need higher the Reflux Guard is adjustable and can be slide down closer to the foot end of the bed and raise the 6inch to 7, or 8 inches high. *The 60″ length provides additional stability to help the mattress from sliding off. 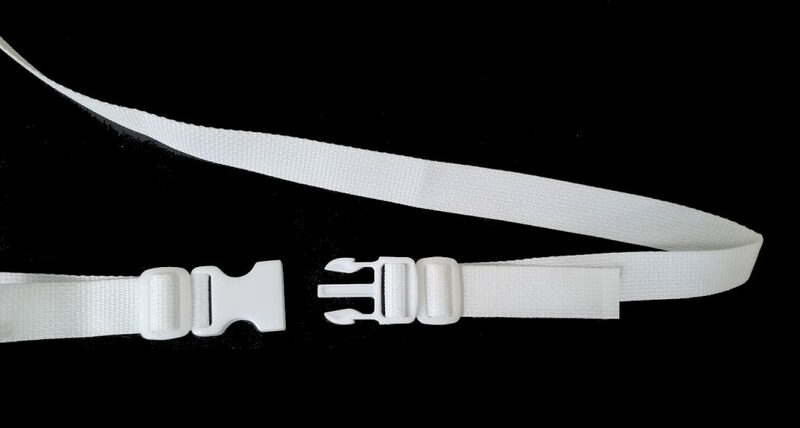 *Polyurethane Foam – High quality Easily washable covers (Cotton/polyester blend) with zippers. 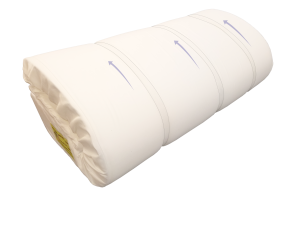 *The 10 year warranty on the RefluxGuard© mattress wedge is prorated; if the head sags more than 1″, the product is eligible for replacement. **foam only options are also available at lower cost but does not include the Cover, therefore does not include the 10 year Warranty. California King: 72″ Wide (shipped in 2 pieces 36″ wide each); | 6″ (or 4″) high; | 60″ Long. – The 60″ length provides additional stability to help the mattress from sliding off. – The 60″ length enables the wedge to be adjusted for higher incline. My name is Seth Harris. I live in Chagrin Falls, Ohio and I am 74 yrs old. I have suffered from chronic acid indigestion, reflux, and gas for over 15 yrs. and have taken Prilosec and Zantac, on and off for years. A friend told me to raise the head of my bed. I found Reflux Guard online and ordered the “wedge”.The first night with it was a miracle- a full nights sleep and NO acid reflux. I stopped taking Prilosec after three days and it has been seven months and all my symptoms have disappeared. Thank you so much for your wonderful invention! IT’S WORTH “EVERY DIME I SPENT FOR THE “QUEEN SIZE” UNDER MATTRESS PAD! IT “WAS” A SACRIFICE, BUT THE “RELIEF”, AND “NO SLEEPLESS NIGHTS,” MAKE IT WORTH IT! BECAUSE I HAVE TO SLEEP WITH MY THROAT HIGHER THAN MY STOMACH, MY INITIAL RESPONSE WAS TO PROP MYSELF UP WITH SEVERAL PILLOWS WHICH HAD DISASTROUS RESULTS! 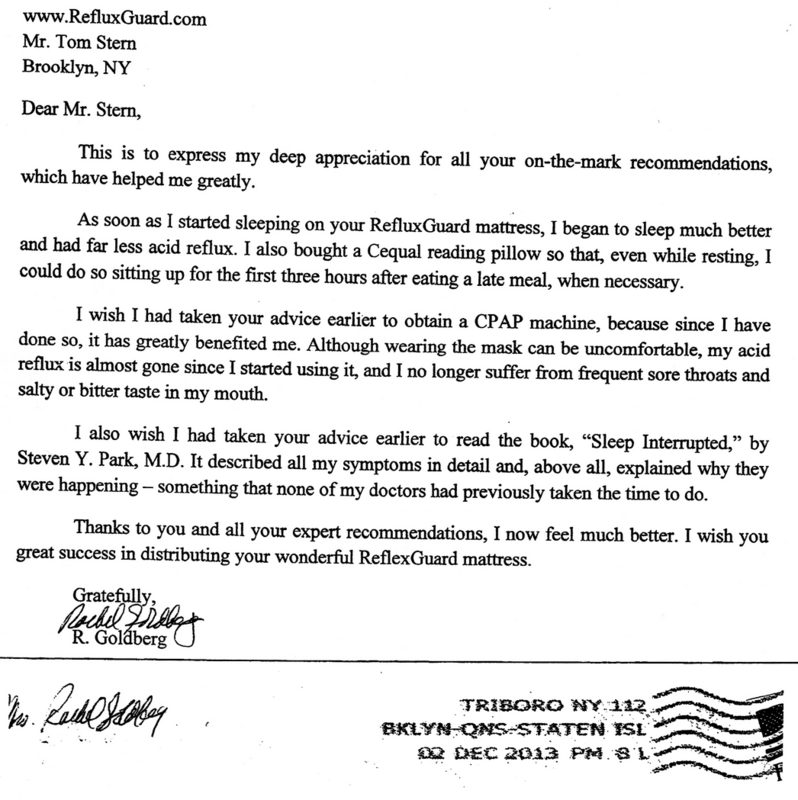 I IMMEDIATELY RESPONDED TO THE FACEBOOK “AD” FOR REFLUX GUARD THAT APPEARED ACROSS MY PAGE, AND WHEN I FINALLY RECEIVED IT, AND ACTUALLY SLEPT ON IT, I KNEW MY PRAYERS FOR A GOOD NIGHT’S SLEEP WERE ANSWERED! I AM SLEEPING BETTER THAN I HAVE IN YEARS! I NO LONGER WAKE UP WITH ALL OF THE SYMPTOMS OF BRONCHITIS, LARYNGITIS, SORE THROAT OR A BAD COLD! FOR ME THE RESULTS WERE INSTANTANEOUS! I CAN’T SAY ENOUGH ABOUT THIS PRODUCT! LASTLY I WANT TO THANK TOMMY STERN, MY CUSTOMER SERVICE REPRESENTSTIVE, FOR ALL OF HIS HARD WORK, ENABLING THE PROPER DELIVERY OF THIS PRODUCT IN A RELATIVELY EXPEDITIOUS MANNER! HIS VIGILANCE, AND COURTESTY IS GREATLY APPRECIATED! I have one of these and believe me, it is well worth it. I have not had one episode of reflux since I got it. Sleep so much better, it has certainly helped with my A-Fib also. Amazing how much better I sleep. My name is Elliot and I’ve been using REFLUX GUARD© for 6 months. As I was speaking to a friend, we realized we both suffer from acid regurgitation – that horrible feeling in the middle of the night that you are going to choke on your own bile. Night after night, I woke with such horrible heartburn; I was desperate to find a solution. A friend had two REFLUX GUARDs©, lent me one and two weeks later, I offered to buy it from him. I was pretty sure my sudden relief came from REFLUX GUARD©, but I wasn’t 100% convinced until I went to a family wedding. I decided for once to just enjoy. I ate everything that looked tempting, not thinking twice, about what would happen later than night. The next morning, after a good night’s sleep, I was a believer. REFLUX GUARD© works. It’s as simple as that. I don’t have to buy all those pills or other methods that just don’t work. Relief is as easy as one REFLUX GUARD©. Hi, my name is Tommy Stern and I’m not only the CEO of Added Value Technologies, makers of REFLUX GUARD©, I’m also the product’s first user. For years, I suffered in silence not knowing what was happening to me. I went to doctors who gave me a list of medicines and ideas and nothing helped. One told me to take over-the-counter pills; another told me to use cinder blocks to raise the top of the bed. Night after night, I woke in choking agony with a hot, burning acid shooting into my mouth and throat. I worked with some talented people to create REFLUX GUARD©, only later realizing that what was helping me could help so many others. First and foremost, all I wanted was relief for my pain and a good night’s sleep. Within days, I realized that the solution was as simple as using this product. A few years ago, I went to visit my brother, who lives abroad. Despite airlines restrictions that limit weight and size of baggage, one of the first things that I packed was REFLUX GUARD©. a REFLUX GUARD user for 10 years. 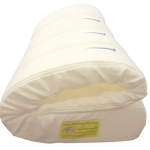 RefluxGuard© mattress wedge is prorated; if the head sags more than 1″, the product is eligible for replacement. Our customers deserve the very best. We only sell well thought out crafted products that we would be proud to use ourselves. Be 100% happy or receive 100% money back: We believe that our customers should be 100% satisfied with their purchase. So, if you’re not 100% happy with your purchase for any reason, you may return it at your expense within 30 days from delivery. You will receive 100% money back on the item price. Please note: Due to the nature of packaging the Reflux Guard, shipping is costly. – Return Policy applies to complete units only. it does not apply to the wedge alone (without the cover). 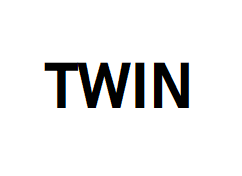 – Special purchases, including: Clearance items, custom quotes, special discounts, bulk or multiple orders etc. Warranty and Return Policy does not apply to wedge alone (without the cover). If you purchase the cover within 2 weeks of purchasing the wedge, the warranty applies. You sleep on your full mattress. TRY REFLUX GUARD RIGHT NOW! So Why Not Get Started Today!